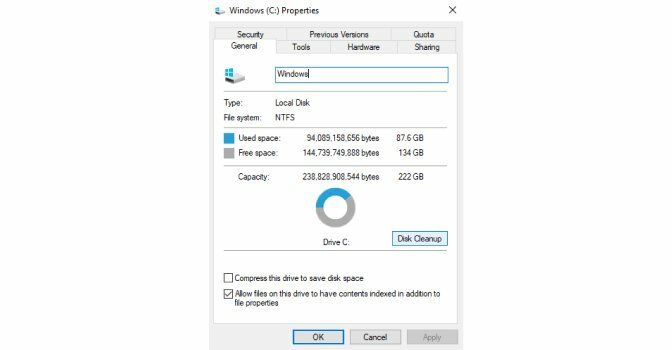 Disk Cleanup: How to Free Up Disk Space? 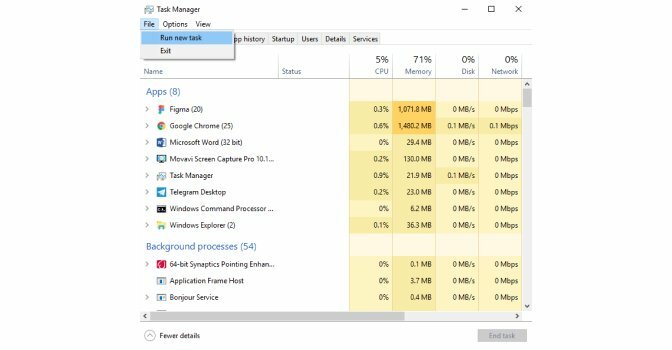 What is Taking Up Space on Your Windows Computer? Why Clean-up the Disk on Your Windows 10? Hard drives are becoming bigger and bigger. Nonetheless, they usually appear to get filled up at a very fast pace one way or the other. This is even common for those who use a Solid-State Drive (SSD) with a measureable degree of hard drive space when compared with conventional hard drives. It is vital to know how to free up disk space in order to remove files from your PC. There are some methods open to you if you want to free up space for relevant files and programs. This post should help you in learning how to free up disk space. Basically – anything. It’s not just videos and photos, it’s the software you install and then delete, it’s surfing the internet, it’s watching videos with rare formats (especially in high definition e.g. Full HD). Everything you do on your computer creates temporary files, which makes the computer slow. What may become the reason to clean up your disk? In the event that your storage disk has limited space, or per chance that you assemble heaps of data on it, you may come across issues resulting from lack of free space. Imagine walking into a room cluttered with several items including garbage. Would you feel comfortable in such a room? You may not be comfortable to find that your hard drive is filled up so much that you are unable to get additional files on your PC. 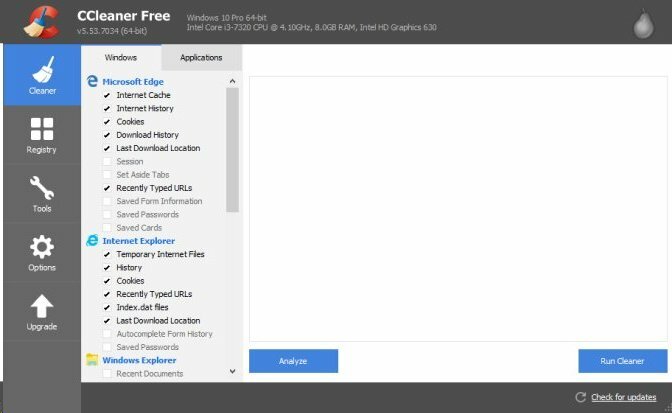 Freer space means you can get more new files on your PC. Thus, it is essential for you to do a disk clean-up for Windows 10. This process could be time-consuming. It involves opening the Disk Cleanup through the Window menu. For Windows 7, go to the Window menu before going to All programs. Click on Accessories and then, System tools. There, a shortcut for Disk Cleanup will pop up. On the other hand, you have to launch Window menu for Windows 10. In the rundown of all programs, open the folder for Windows Administrative Tools. In the opened folder, you will see a shortcut to Disk Cleanup. You can cleanup disk for Windows 10 through the search field. Simply click on the box you see on your taskbar and type "disk". Now, click on the Cleanup search output on the disk. This applies to Windows 7, 8.1 and 10. A different technique is the utilization of the Control Panel in launching the Disk Cleanup. Bring up the Control Panel and go to the “System and Security”. Go to “Administrative tools” and click on “Disk Cleanup” from the options. This instruction applies to Windows 7 and 10. Launch the Control Panel in order to go to “System and Security” for Windows 8.1. Click “Administrative Tools” and click Disk Cleanup when the new window opens. In the event that you need rapid access for cleaning up disk, it is advisable to pin it to your taskbar, Start Screen or Start Menu. On the off chance of using Windows 10 or 7, all you have to do is to find the Disk Cleanup. Once the results pop up, right-click or hold down the Disk Cleanup outcome. At this point click, depending on what you want, “Pin to Window Menu” for Windows 7 or “Pin to Window Menu” for Windows 10. For Windows 8.1, you can't engage Disk Cleanup on the Menu screen. In any case, you can get to it through the Control Panel. Right-click on the rundown of Administrative Tools and hold down the Cleanup shortcut of the disk. At this point, click “pin to taskbar” or “pin to Start menu” depending on your preference. In Windows, you can do Disk Cleanup via shortcut and later pin to your desktop or in some other location that you want. When you make the shortcut direct it toward "%windir%\system32\cleanmgr.exe". To run the window, click on the Win + R keys. At this point, type “cleanmgr” and click the Enter or OK button. This promptly launches Disk Cleanup. 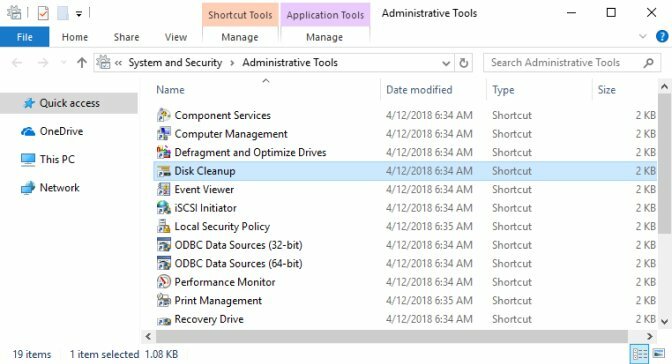 In the event that you like utilizing the Command Prompt or PowerShell, you can utilize the command "cleanmgr" to begin Disk Cleanup in any version of the Windows. A moderately quick approach to cleaning up disk is to utilize the Windows Explorer or File Explorer. The file manager on your Windows device can be opened. In the address bar, input “cleanmgr, click enter on your keyboard and the Disk Cleanup will pop up and start. With a Cortana enabled device, you can launch Disk Cleanup in Windows 10. 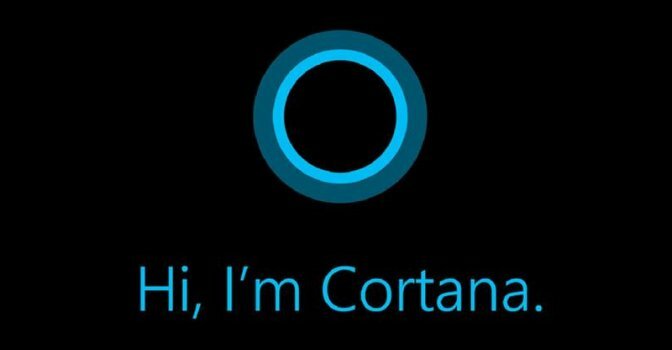 Simply say “Hey Cortana” and then click the microphone icon located on the right side of Cortana’s search section before you ask it to “Open Disk Cleanup”. You can likewise open Disk Cleanup through the Task Manager. To launch it, press the Ctrl + Shift + Esc keys and, if the Task Manager pops up in the compact mode, click on “More details”. Before clicking “New Task” for Windows 7 or “Run new task” for Windows 8.1 or Windows 10, open the File Menu. Within the “Create new task” menu in the window, input “cleanmgr” and open the Disk Cleanup via the Task Manager before pressing Enter or OK. This is one of the easiest ways to force delete the temp files and clean a laptop or PC. Such programs have immense utility for those who don’t like digging into the computer’s core. There’s very little knowledge required to make use of such programs. If you’re looking for something like this, try CCleaner. It’s an easy-to-use freeware which will allow you to delete temporary files in just a few clicks. You can try any of the techniques mentioned above and settle for the one you are more comfortable using. The general essence is for you to learn how to free up space on your PC. 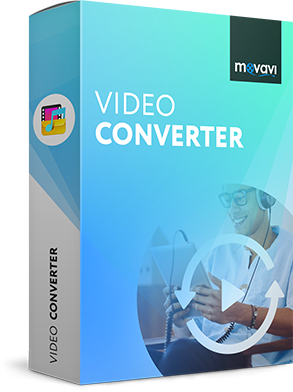 In addition, if there is insufficient space on the hard drive, you can use Movavi Video Converter to reduce the size of your media files (videos, music, photos). Huge files tend to occupy more space. So the lesser the size of your media files, the more space you have for additional files.